OMG! love those pictures....i mean the bear amazing!! lovee that tentacle light in the last picture!! Whoa the last picture.. I'd be pretty happy if that was part of my house! I would love to heard your opinion! Mmm, lovely pictures. I like the first sticky note. Fabulous quote! It's so true, too!! Oh, thanks doll! I'm glad you liked it. I'll certainly be haunting your little blog now that I've discovered it! 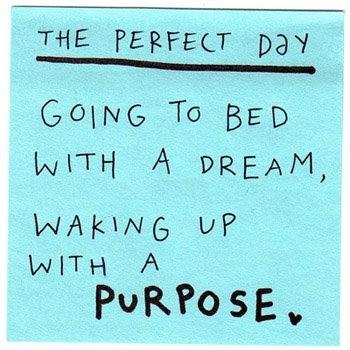 That would be the perfect day. 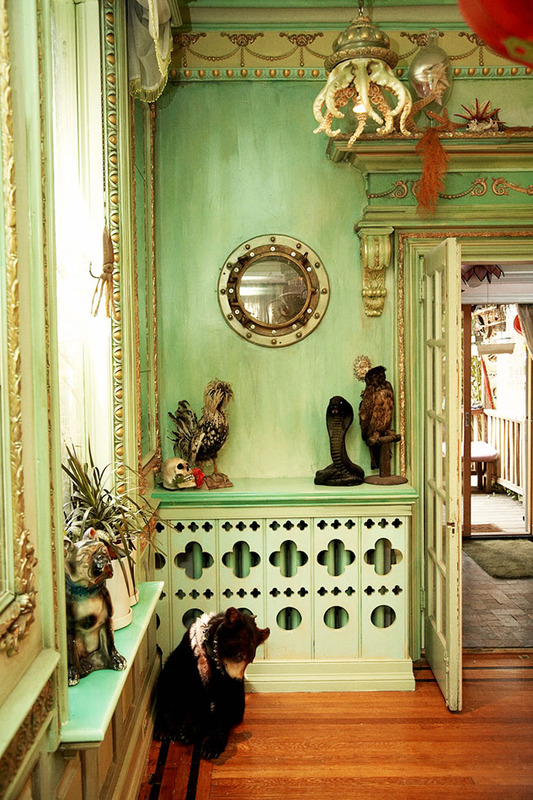 Although every day would be pretty darn amazing if my house looked like that. Such a cute quote and pics. your blog is just so sweet. i'm linking you! Great pics! I love the fact that the last one is slightly morbid but set in a girly playful way, which makes a great contrast.